« Fun and Games on a Honeycombed Rhomboard. Attending a mathematical seminar in UCD recently, I could understand hardly a word. The problem lay not with the arcane mathematics but with the poor acoustics of the room. The lecturer spoke so rapidly that reverberation reduced his words to an indecipherable aural stream. Sound indoors depends dramatically on the acoustic properties of the space. The sound is reflected by hard surfaces and absorbed by soft ones, gradually dying away as its energy is dissipated. Reverberation, or reverb, is particularly noticeable when a sudden bang continues to be audible for several seconds. Shortly after the Fogg Lecture Hall at Harvard was inaugurated in 1895, problems became clear: the acoustics were so poor that the audience couldn’t understand what the lecturers were saying. Excessive reverb confused their voices. 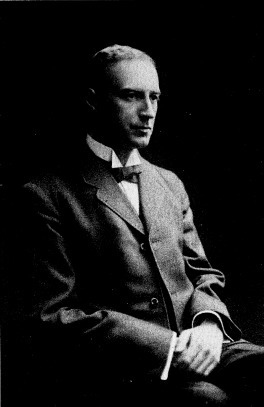 The problem was presented to a young physics professor, Wallace Clement Sabine. Sabine approached the issue scientifically: he measured the sound under various circumstances using a pipe organ and a stopwatch. He noted the time-lapse between stopping the source and the sound becoming inaudible. This corresponded to a reduction in amplitude by a factor of one thousand, or in sound intensity by a factor of a million. In quantitative terms, it was a power drop of 60 decibels. where V is the volume of the room, S is the total surface area and a the absorption coefficient. When all other quantities are in standard metric units, the reverberation time RT60 is given in seconds. A hard surface, like a painted wall, has little absorption so a is small, while an open window produces no reflection at all and so is a perfect absorber (a = 1). The total absorption changes with frequency. The shape of the room and the damping affect of the air can also be important. For Fogg Hall, Sabine measured a reverberation time of more than 5 seconds. For a lecture hall, a short reverberation time is required. If a syllable continues to sound after the next one is spoken, confusion will result. The materials used for the walls, ceiling, floor and furnishing all affect reverb. The presence of people in the auditorium also changes the acoustics. After many experiments, Sabine found a solution: using sound-absorbing materials on the walls, he converted the hall to a space suitable for lecturing. Sabine is considered the father of architectural acoustics. Architects must consider reverberation when designing spaces, so that enclosures have acoustic properties suitable for their purpose. Acoustic architects can produce reference sounds, record them on digital sound metres and use Fourier transform methods to measure the acoustic response of an auditorium. Thanks to scientific developments it is now possible to design a space that is suitable for lectures, quartets, opera and a full orchestra. Sabine’s success with Fogg Hall was the making of his career. 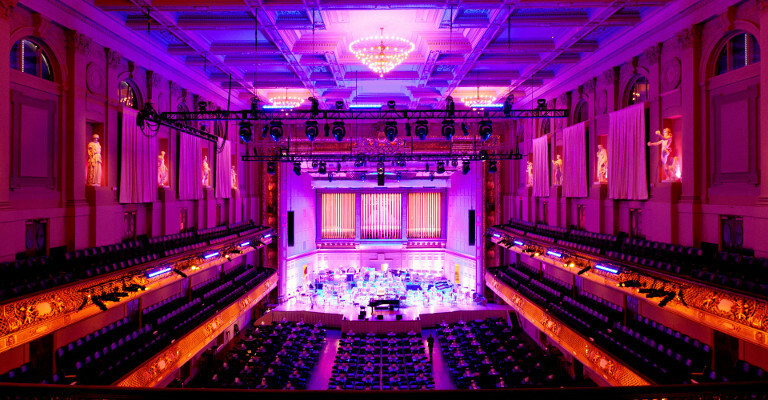 He went on to act as consultant for the Boston Symphony Hall, the first concert hall to be designed using quantitative acoustics. It opened in 1900 and is still regarded as one of the best concert halls in the world.